Its upcoming smatphone through its website and has launched a contest through which users can win a brand new smartphone. 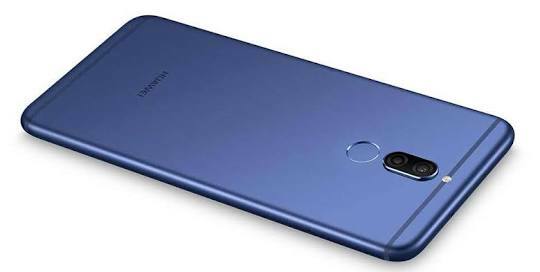 The phone is already launched in pakistan at the price of PKN 14,999 and it will be launched in India on 4th september. The company has scheduled a launch event at 2.00 PM IST and the event will be live streamed on facebook , twitter and youtube. We will have to wait till tommorow to know the abaibilaty and price in India . 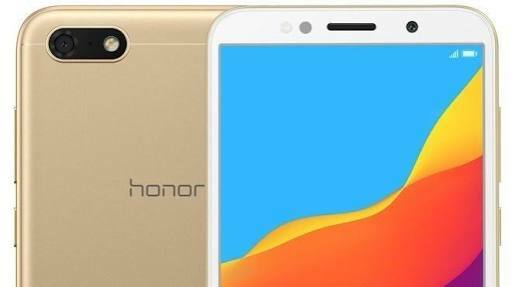 The Huwawei Honor 7S runs on android 8.1 oreo operating system and powered by 1.5 gHz Quadcore MediaTek MT6739 processor. Power VRGE8100 graphics processor will ensure this phone which runs smoothly. The phone comes with 2GB RAM and 16 GB internal storage which can be expanded upto 128 GB. 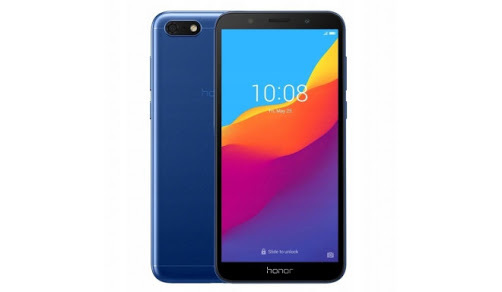 The phone has 5.45 inch HD + display which does its job pretty well having a resolution of 720 × 1440 ppi with a large 3020 mAh of battery capacity. detection and high dynamic range (HDR) imaging as well. 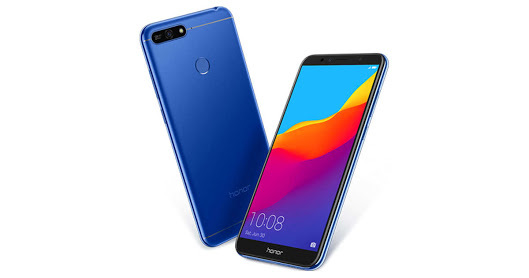 The smartphone will be avaipable on three different colours like Blue, Black and Gold and the connectivity options in terms of 3G ,4G ,wi fi ,blutooth capabilities, microUSB v2.0 with accelerometer and proximity sensor. You can improve the speed of your computer with the simplest google chrome store: Download RAM - Free Download more RAM - RAM upgrade !